SKU: N/A. 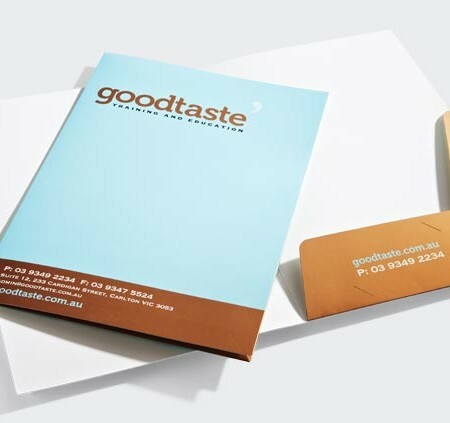 Tags: cheap Presentation Folders, custom Presentation Folders, full colour printed Presentation Folders, Presentation Folders printing Adelaide, Presentation Folders printing Australia, Presentation Folders printing Brisbane, Presentation Folders printing gold coat, Presentation Folders printing Melbourne, Presentation Folders printing Perth, Presentation Folders printing Sydney. 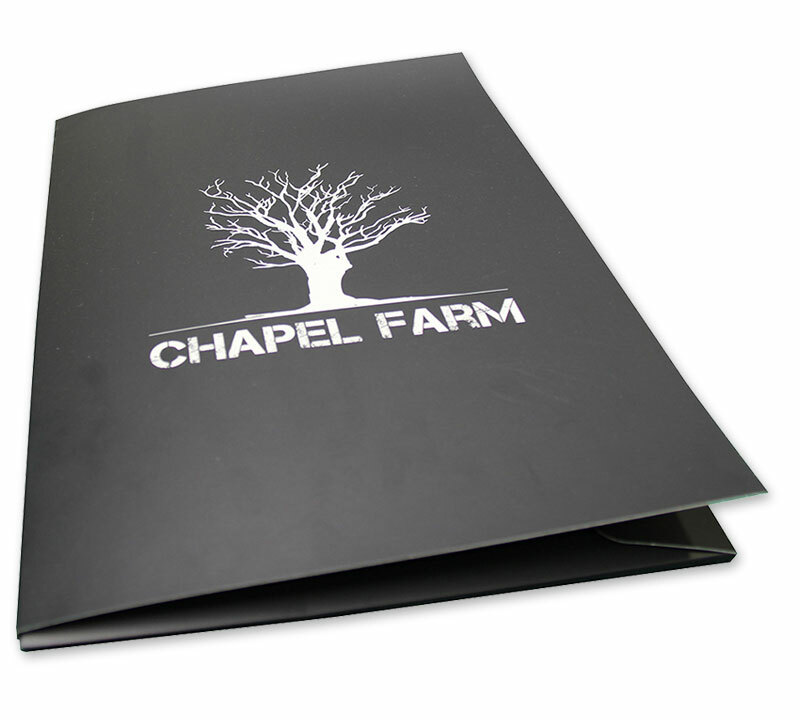 Beeprinting offer special effects in folders printing, If you want ink spot or spot varnish, embossing or foil stamping.. 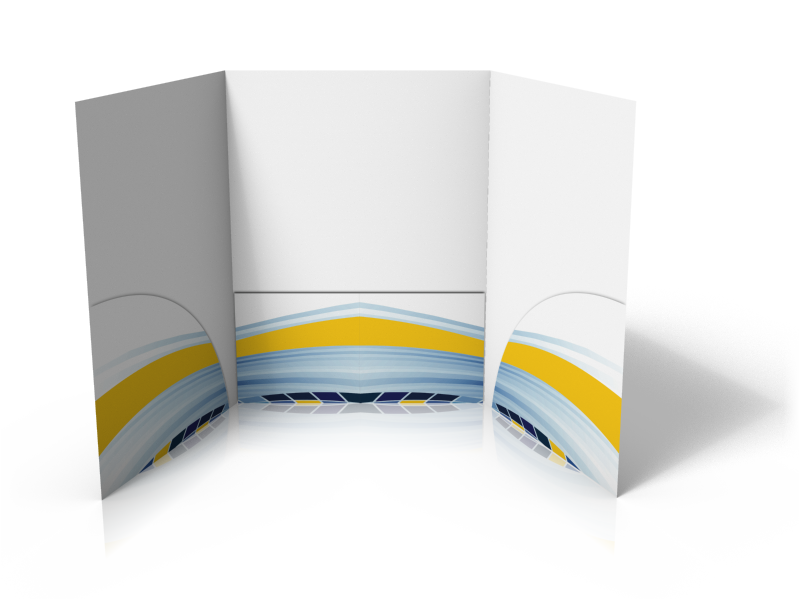 These are all the things that we provide in folders printing. 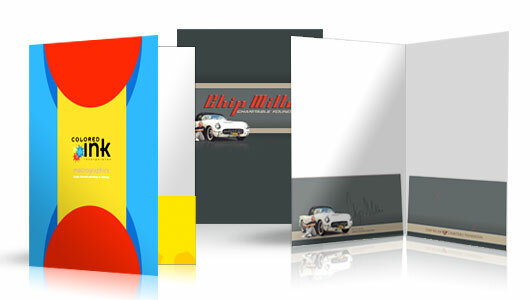 We print folders in custom and standard sizes, we offer presentation folders with business cards and cd slit to hold as many things as you want. 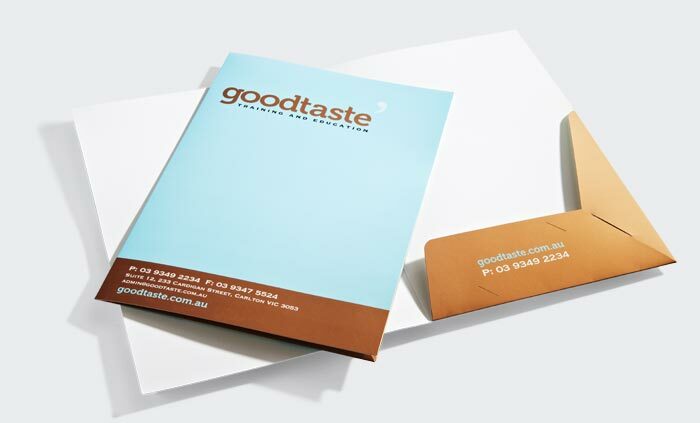 Pocket folders are printed on high quality stock, we offer 260GSM, 310GSM, 350GSM and 400GSM cardstocks to print folders. You can choose colours according to your logo; content on the front page needs to be precise. May be some slogans from your company and company contact details. And same way you can keep information at the back cover of folder precise too. If you are planning to print inside of the folder too! Then that will be the place where you can put most of the content. 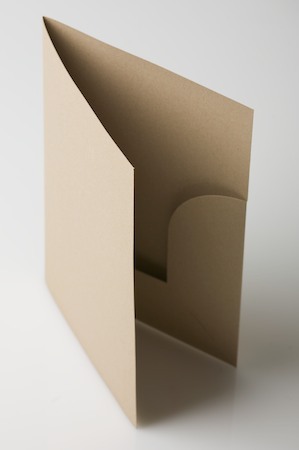 Pocket folders and presentation folders always works best when launching a new business or new event. You provide step by step guidance for your customer in the folder and it will be with customers for long time. In real estate business or if you are launching a new housing society , introductory presentation folders with guide maps in it leaves long lasting impact on customers. 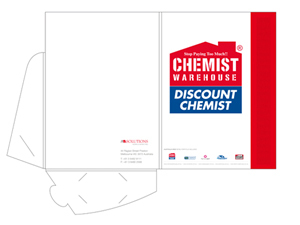 If you have any questions about our folders printing service you may call us or send us an email. Our customer services center operate 24/7. I recently purchased presentation folders from BeePrinting to showcase my quotes for my small business. I felt that the folders really made my quotes stand out from my competitors. These folders make my business look more professional than others. I was able to have them printed with my logo and business information. I was able to choose colours that matched my logo. 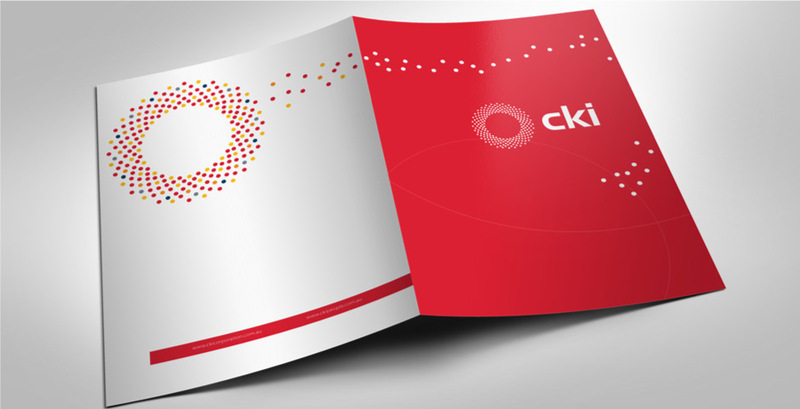 The folders are really glossy, brightly coloured and of a high quality. They are reasonably priced, and represent great value for the high quality product. I was impressed at how easy it was to have them made to match my brand.